Click on an image below to download the larger photo. 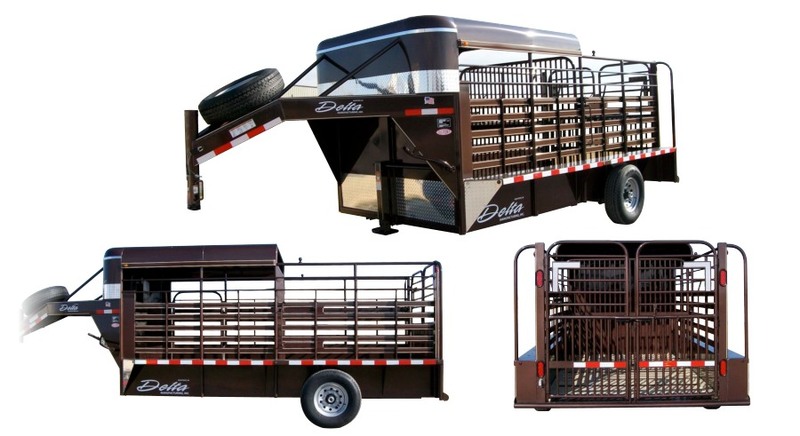 The DELTA Ranch Hand is a half top all-steel horse and livestock trailer. 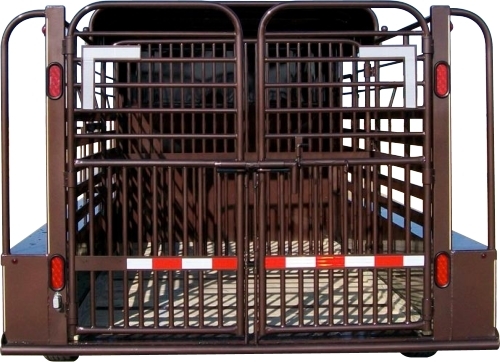 This heavy duty single axles trailer is build especially for the warmer parts of the country where keeping livestock cool during transport is critical. Built similar to the popular Delta Cattleman, this trailer will stand up to the toughest conditions. Plus, the single 7,000-pound axle design makes it extremely maneuverable! Click here for full spec sheet (PDF format).